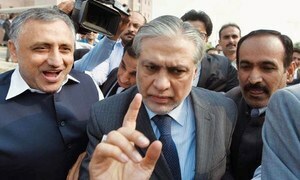 Bank Al-Baraka's Tariq Javed submits record of e-mails and other documents regarding Dar's modarba company. 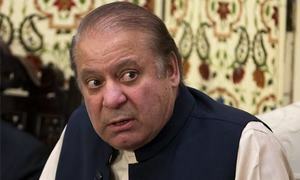 Says many friends have turned their backs on him and Nawaz Sharif’s family. 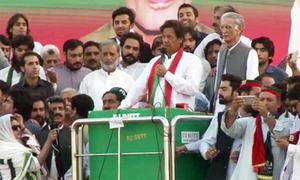 PTI chairman urges Peshawar to come out and vote in NA-4 by-election. 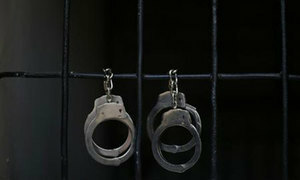 Filing multiple references against an accused for the same alleged offence exposes him to double punishment: petition. 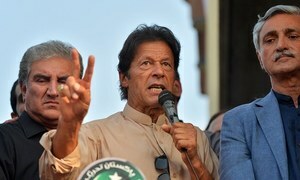 The team would make sure its return before Oct 13 to submit a report to the accountability court: source. 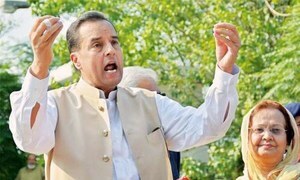 Party leadership says the "objective" behind Javed Iqbal's appointment as NAB chairman is "unclear". 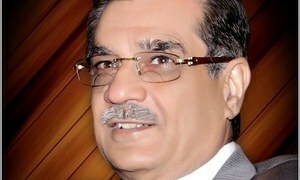 Hassan, Hussain declared proclaimed offenders; Maryam says "laws of Pakistan don't apply to them as they live abroad". 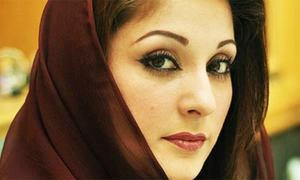 Maryam allowed to leave Islamabad airport; calls accountability process revenge. 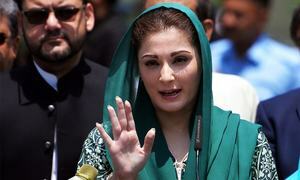 "We will still appear in court and try the country's justice system," says the ousted premier's daughter. 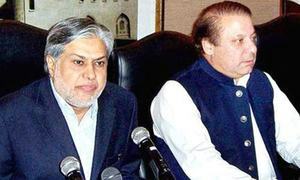 This will be the first time since 2013 that Dar will not represent Pakistan at joint annual meetings of the WB and IMF. 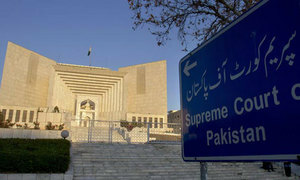 Hassan and Hussain are expected to remain in London, wait for the outcome of the accountability court's Oct 9 hearing. 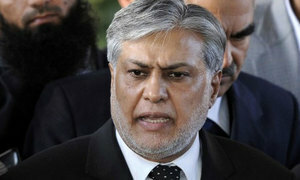 Bank manager presents account details of security firm linked to finance minister. 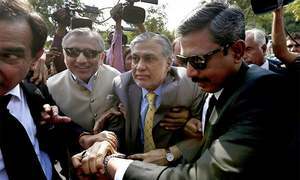 "No proof that Tareen used his position to get loans written off," court observes during disqualification hearing. 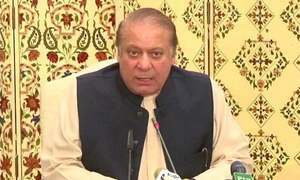 Petition says Nawaz has continuously criticised judges and judiciary in post-Panamagate speeches. Former manager of Bank Al Falah testifies that Dar's wife owns a security company, HDS Securities Private Limited. 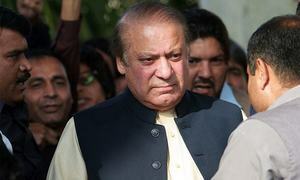 PML-N lawyer argues that all of the accused in the case have to appear in court before an indictment can take place. 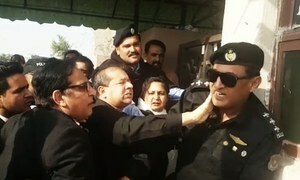 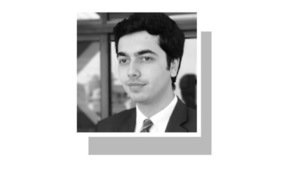 NAB will now request court for non-bailable warrants for the four accused, sources say. 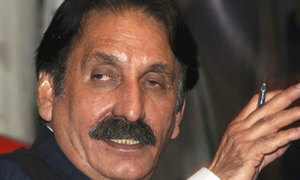 Minister pleads not guilty to all charges, terming them baseless. 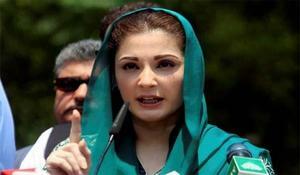 Nawaz Sharif should not appear before accountability court, Maryam says on Twitter. 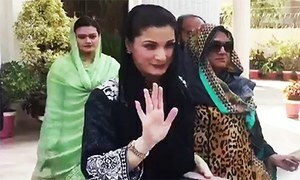 Asif Kirmani says family is in London to be with Kulsoom Nawaz as she is scheduled to undergo another surgery. 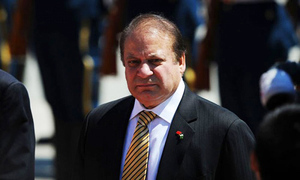 The appeal is expected to be filed on September 15, a NAB official told DawnNews. 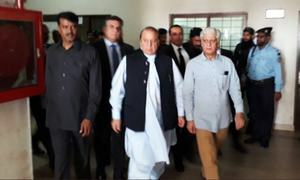 Judges hearing petitions on Panama verdict say that according to JIT, first salary was drawn on August 01, 2013. 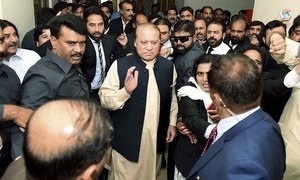 Sharif family's lawyers argue against three-judge bench hearing review appeals on Panama Papers verdict.